Our summer hiking season is just one week away. We made a number of changes that you need to know if you plan to join our weekly guided hikes. This spring, we discontinued the membership newsletter and replaced it with a new one just for landowners. But we still have our one-page hike schedule. Download the latest schedule. Due to increasing congestion at the Superstore on Calgary Trail it became necessary to move our carpool meeting point. We chose two very convenient LRT Park & Ride parking lots. For hikes going south, we meet at Century Park Park & Ride on 111 St and 23 Ave, at SECTION J. 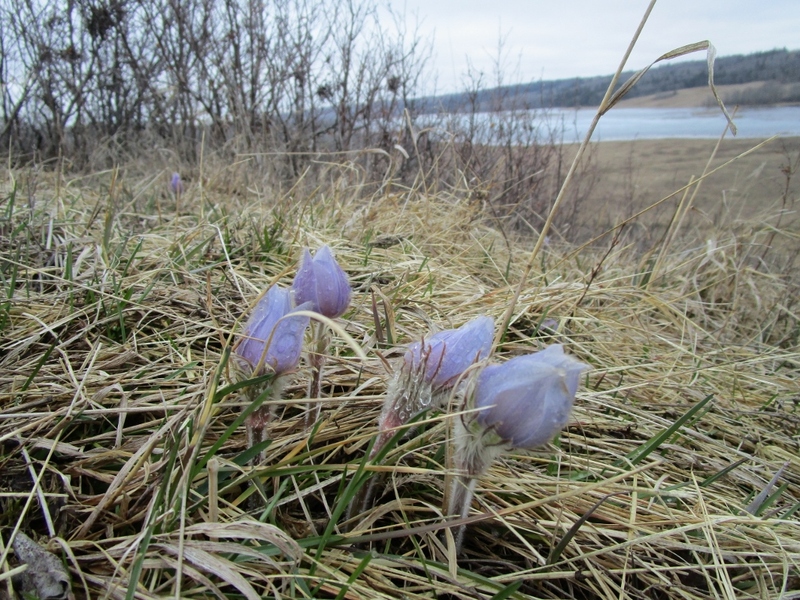 For hikes going east, we meet at Belvedere Park & Ride on 129 Ave east of Fort Road. For years, we’ve reimbursed our carpool drivers at $5 per passenger. This seems hardly adequate given the cost of fuel today. Starting May 6, the rate is going up to $7 per passenger. Please bring exact change. In March, we started tapping into a community of thousands of people who are enthusiastic about hiking. We started a Meetup group, named “Hike the Waskahegan Trail”. Already, 200 people have signed up to the Meetup group, and they will be joining us on our hikes to a maximum of 15 at a time. We hope that after hiking with us, they will want to sign up as Waskahegan members. To bring our current policy with non-members in line with our Meetup group policy, all non-members will be asked to “pre-register” by calling the hike leader, or get in touch on our Contact Form. If you are a member and you’re bringing guests, please call the hike leader or use the Contact Form. To make it easier on hike day, you can send your guests to our online non-member waiver form. Did you see that we added hikes on the first three Saturdays in May? This was mainly to accommodate the huge interest from the Meetup group. Depending on continuing interest, and whether we have enough hike leaders, we may be adding more. Please feel free to attend either a Saturday or Sunday hike (or both!) and if you have any comments or suggestions, let us know.